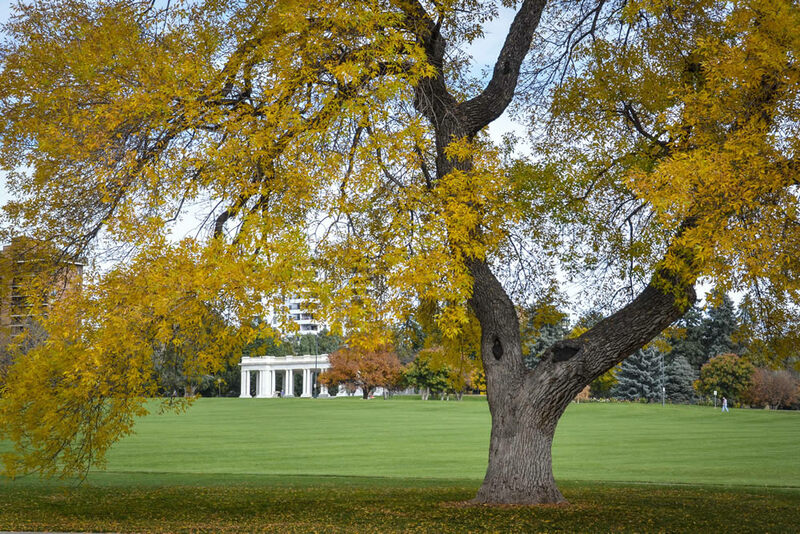 CONGRESS PARK IS THE PREMIER OF HIGH-END RESIDENTIAL IN A CLASSIC DOWNTOWN DENVER NEIGHBORHOOD, WITH LARGE, BEAUTIFUL HOMES AND ALL THE AMENITIES OF CITY LIVING. Congress Park is in the southwest corner of Denver’s true downtown, and just north of Cherry Creek. It is the perfect blend of both neighborhoods, boasting luxuriously large, established homes and landscapes with just enough grit to remind you it’s the city. These homes, ranging in size and price point, maintain many sought-after original features and spacious yards with established vegetation. ​Within itself, Congress Park offers boutique shopping, dining options, and walkable access to the Denver Botanic Gardens, making it an area of friendly neighbors who greet each other on their way to and from the day’s activities. Just south of Colfax, Denver’s longest-running city road, Congress Park is also convenient to dive diners like Pete’s; live music at the Bluebird Theater; and many bars and gourmet coffee shops. There are also everyday conveniences, like a Sprouts Farmer’s Market and pharmacies.